Enjoy the lake view in a whole new way. 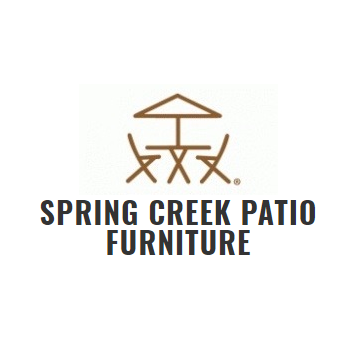 Spring Creek Patio Furniture is the premiere company in Guntersville, Alabama for all your patio furniture needs. We have everything you need to entertain your guests or to just enjoy yourself and relax amongst nature. We&apos;re an authorized dealer of Berlin Gardens LLC . Check out our collection today and let us help you create the patio of your dreams. Ask us about our 20 year warranty!